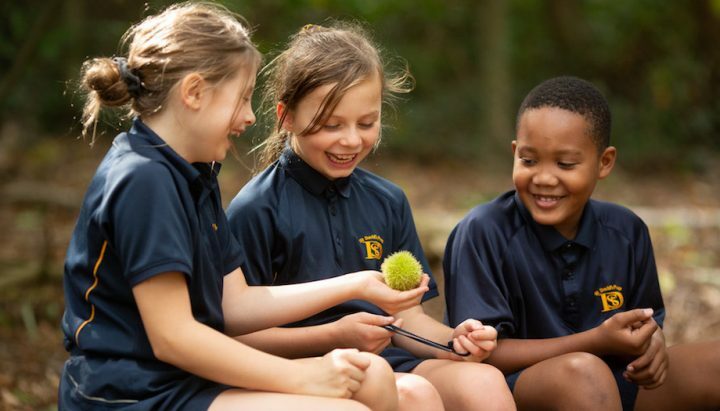 Fosse Bank is a small, hidden-gem of an independent prep school for boys and girls, sitting on the edge of Hildenborough. And when I say small I don’t mean the school itself, which is wonderfully grand, but rather the number of children. With only 112 pupils and 28 acres of gorgeous grounds its easily the best ratio of facility per child that I’ve seen to date. The school sits between Sevenoaks and Tonbridge and is tucked away just off the main road in Hildenborough’s suburbia. 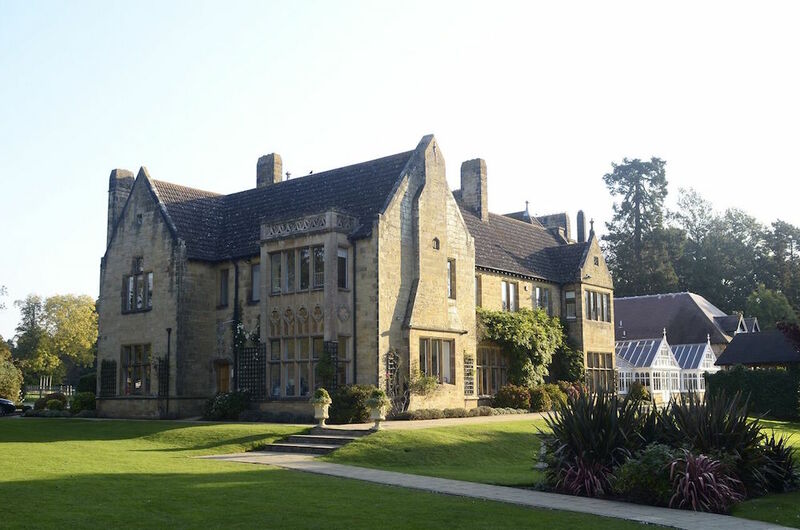 Take the turning and the stunning Mountains Country House and grounds, that is home to the school, unfolds before you. Verrrry impressive for a school so small in numbers. 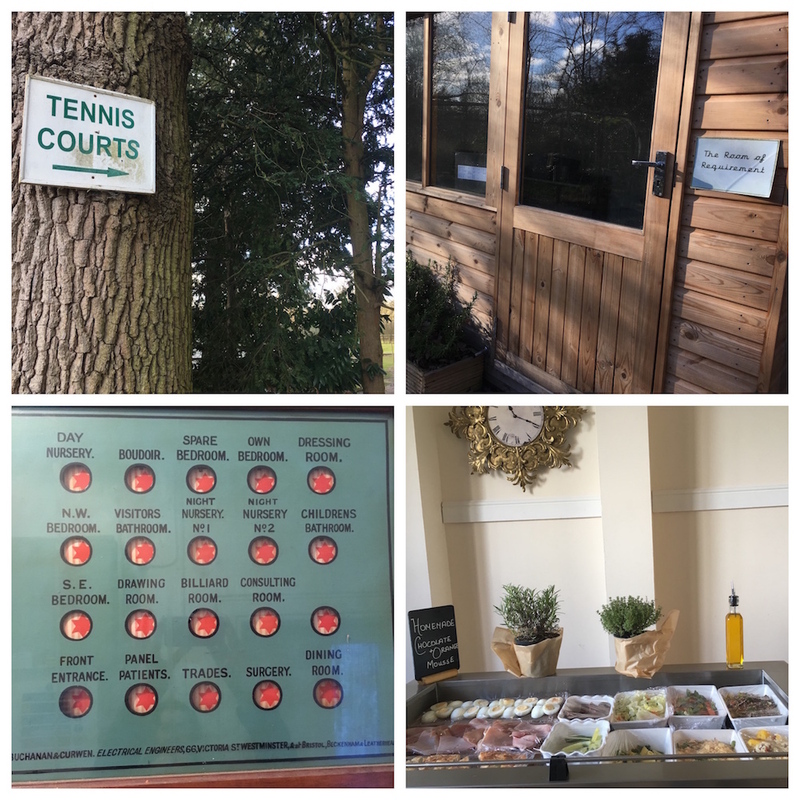 As well as the usual football, rugby, cricket and althletic pitches there’s tennis courts, a cross country track, a well equipped sports hall, a wildlife area with a pond, a giant tree house and an indoor swimming pool! Despite the smallness of the school it does take part in regular sporting fixtures, always pulling together a team. 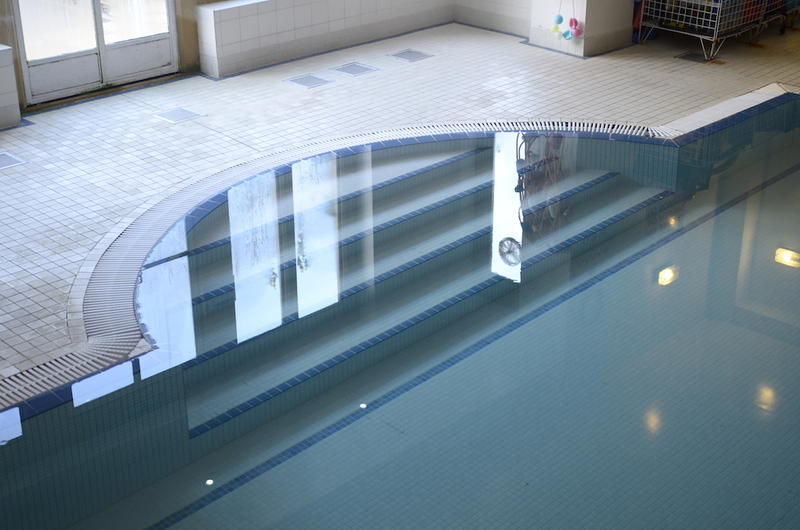 Fosse Bank has an arrangement with Tonbridge School that allows the Y5 & Y6 children use of the Tonbridge School swimming pool, which is larger and better for older children. 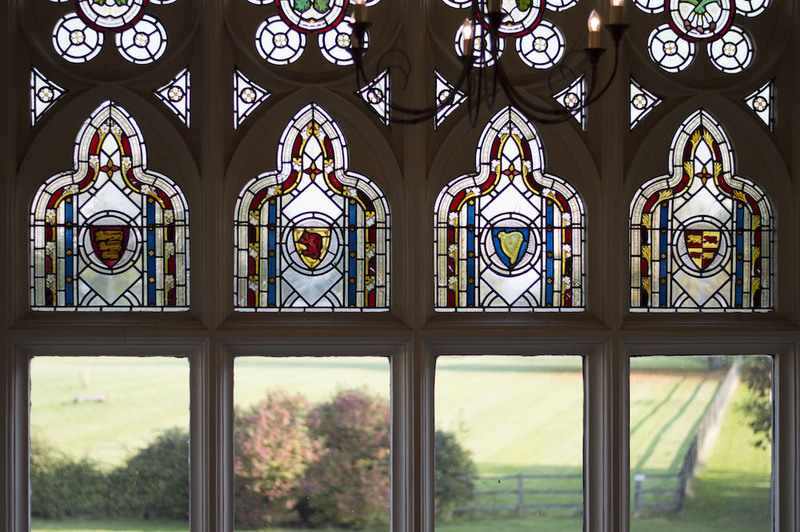 There’s also a permanent marquee feature because Mountains Country House doubles up as a wedding venue (at weekends and holidays when the children are away) due to its stunning features. 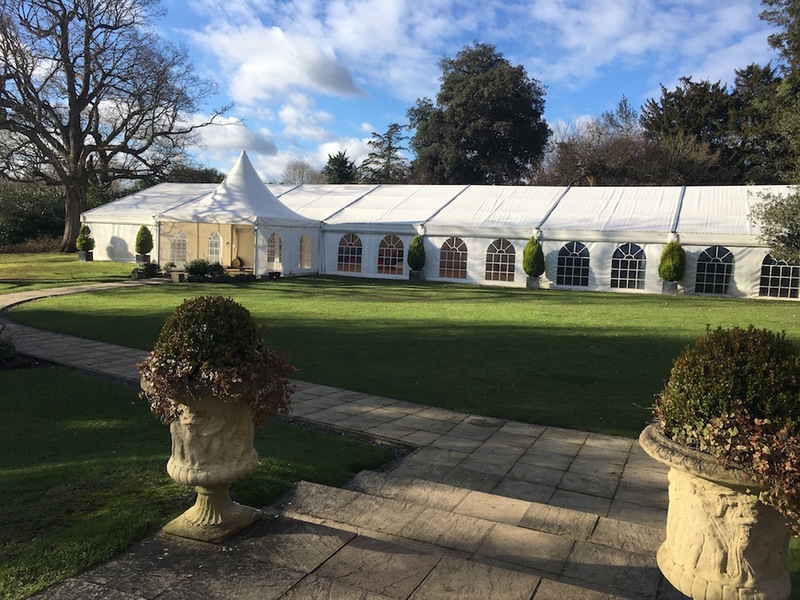 For the rest of the time the school has full use of the marquee – think incredible cricket teas, magical Christmas markets, smart Prize-giving ceremonies. Oh and it’s defintely the only school I’ve visited with its own bar for the parents. The selling point for smaller schools is that each child is known and each voice heard. And from what I learnt Fosse Bank really does see this promise through. The School Council voted for a Wildlife Area with a pond – they got it. Pupils ask for clubs – they get them – they even run them! Two current Y5s are running Magic Club at their own request. Every teacher at the school is required to take an after school club so that there is always a free after school club option (I can vouch that this is not the case at my kids’ school!). There’s lots of opportunities here for budding musicians. Everyone plays the recorder in Y2, the violin in Y3 and the ukulele in Y5 & Y6. It’s a strategy I really like for introducing the joy of music to those kids that might be too cautious/shy/lazy to try an instrument otherwise – and trying instruments they might not otherwise consider. The school has its own dedicated orchestra and choir. Finishing at Y6 and perched perfectly between Sevenoaks and Tonbridge (with Tunbridge Wells close by) this school makes no bones of the fact it’s happy to prepare children for the 11+ (a high proportion of pupils do). The school very much has the attitude that any child should ‘give it a go’ and there’s loads of support leading up to 11+ (one week intensive holiday course and Saturday school if wanted in the summer term). Equally there’s no pressure to take the exam if it’s not right for the child and others stay in the independent sector or go on to local schools, like Bennett Memorial. This year students have been awarded sports, academic and music scholarships – one child even achieved one for the Royal College of Music. ISI report: Click here to for more info. 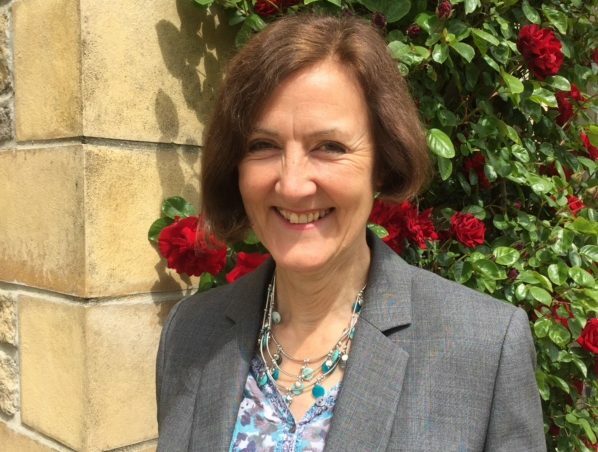 Alison Cordingley took over as head teacher at Fosse Bank 3 years ago. She’s got the traditional air of a head with the requesite gravitas but I also found her wonderfully approachable and she immediately put me at ease. Having visited a lot of schools where there is more of a slick corporate feel she’s refreshingly relaxed and has no unnecessary airs and graces. Like the school, she is all about the personal touch and simply wants to get the word out there about her special, unique school. Thanks to the small size of the school she is the only head teacher I have spoken to who personally talks to teachers regarding every single child in the school and has a plan in place for each of those children as a result, for every term – covering everything from their academic progress to support with social issues / peer group where needed. 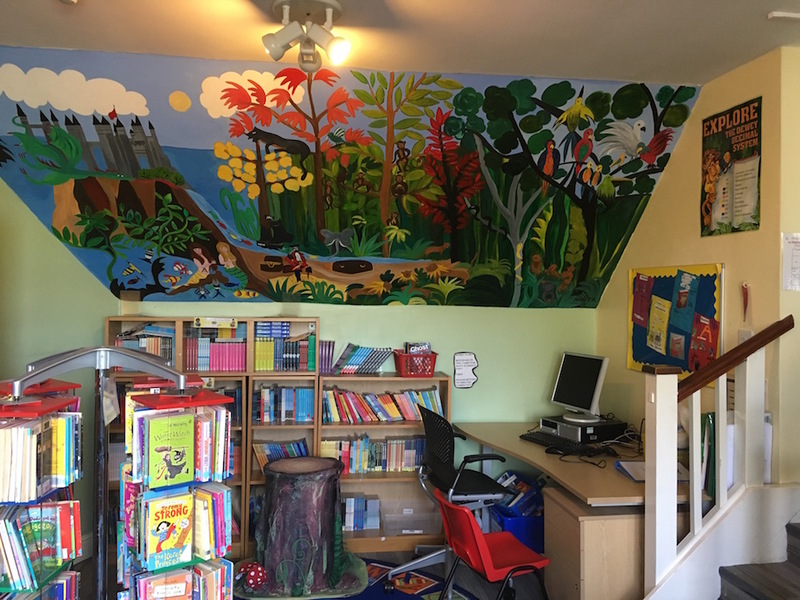 Little Fosse Nursery opened a year ago – taking the childcare offering down to kiddies as young as 2 years old. It’s been a real success to date and there are currently 11 tiny ones in the nursery. From there littlies go on to the cosy Kintergarten and can use their weekly entitlement of 15 hours free, after which it costs £107 per session. If it’s quirky and characterful, then you’ll most likely find it at Fosse Bank. 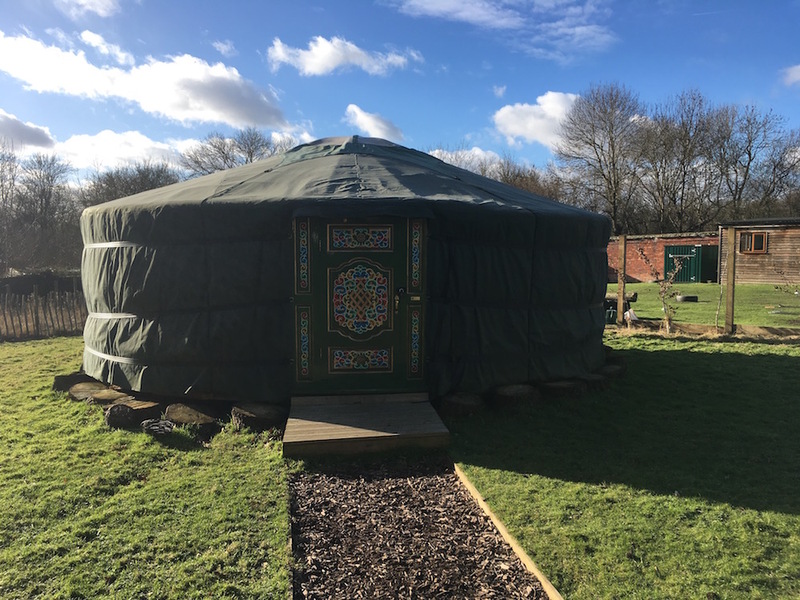 From the building itself, complete with gargoyles (friendly of course) to the grounds – there’s a full-size marquee, tree house, Mongolian yurt, dinosaur tree and donkey graveyard (yes a real one, it was once home to a donkey sanctuary). Just to name a few. 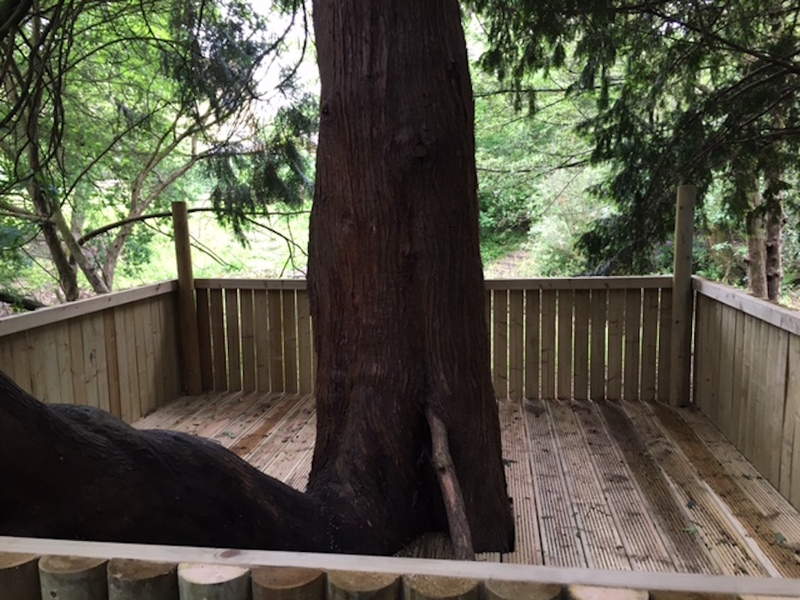 Lovely quirky and thoughtful touches that reflect the school’s ethos are The Room of Requirement – a log cabin where any child that needs a bit of support can pop in to talk (it’s always staffed at break and lunch time). And there’s even a Reading Dog (a trained guide dog) who will sit and listen to those children that need encouragement with reading fluency. He puts his head on their lap and listens – apparently it’s incredibly effective. 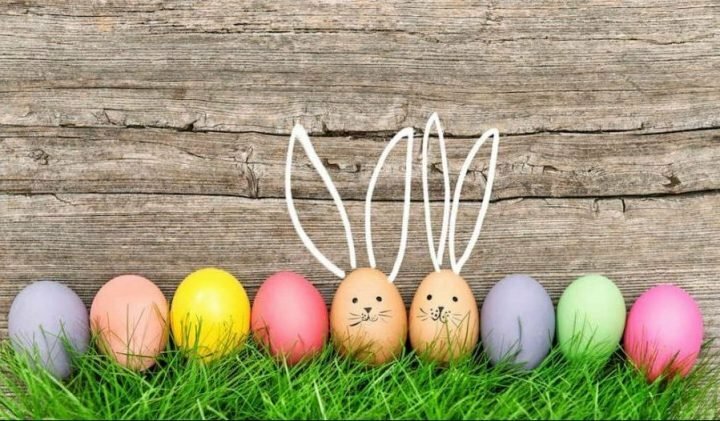 Kids can be dropped off from 7.30am and the Phoenix after school club runs until 6pm. Better still if you’re a working parent you can leave your car at the school and walk to the near by station (free parking and childcare sorted!) and it’s only 45 mins into London Charing Cross. It’s no exaggeration to say this school really is one big family. Parents can get good access to teachers and the Head, again due to the smaller size. The pastoral care as a result is exceptional. Not surprisingly there’s a very active PTA – mums use the cross country for running, dads have their own football team. There’s book club and tennis coaching too on offer for the parents. 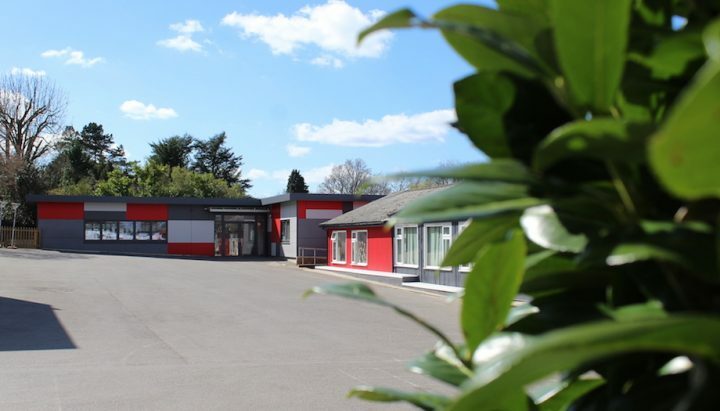 Parents say the small size of the school has really helped their kids confidence and it seems to be a particularly popular choice for families moving into the area (from around the UK or abroad) who really want to ensure their child settles and feels stable. 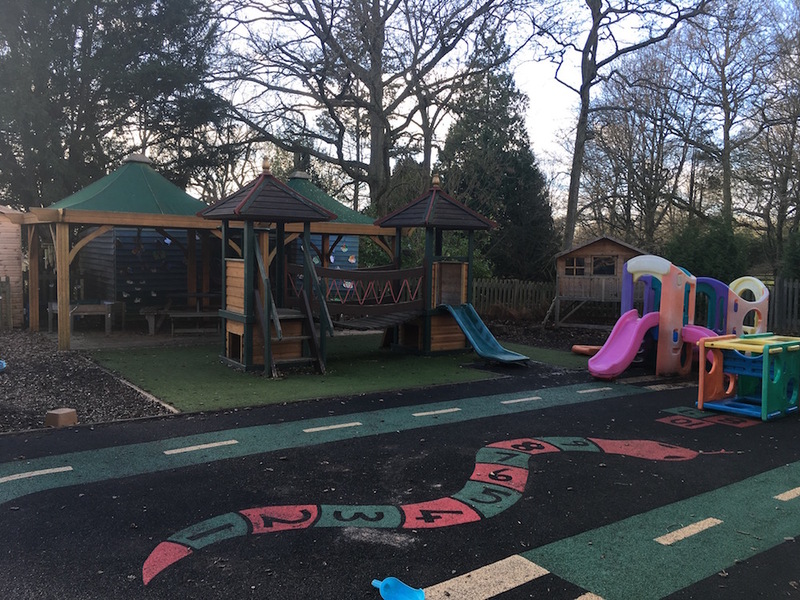 It’s very popular with younger families too who use the nursery and see their child through from age 2. 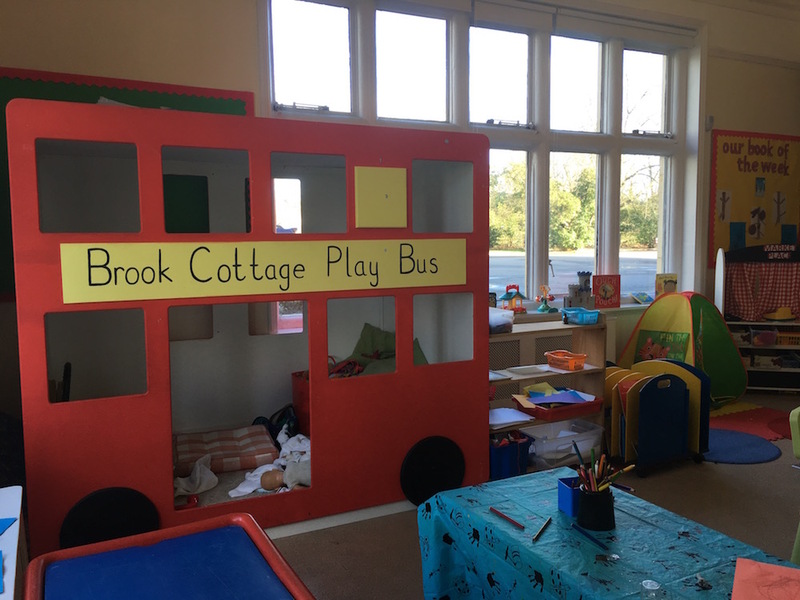 Fees: Little Fosse Nursery, £36 per morning; Kindergarten, (cost per session longer than the 3hrs covered) £107; Reception, £3,445 per term; Years 1 and 2, £3,650 per term; Years 3 and 4, £4,141 per term; Years 5 and 6, £4,286 per term. So definitely at the more affordable end of the spectrum for an independent school in this area – especially considering the facilities. Also accept childcare vouchers. Good for: Anyone looking for a small, super-friendly, family-feel school, where each child is really, really known and supported. Also, if your child likes space and the great outdoors then this is a brilliant choice. If you have any hesitation at all about the smaller size of the school my only advice would be – go see it for yourself! It really has to be seen to be appreciated. Great too for those wanting the top facilities of a prep school but without the heftier price tag. 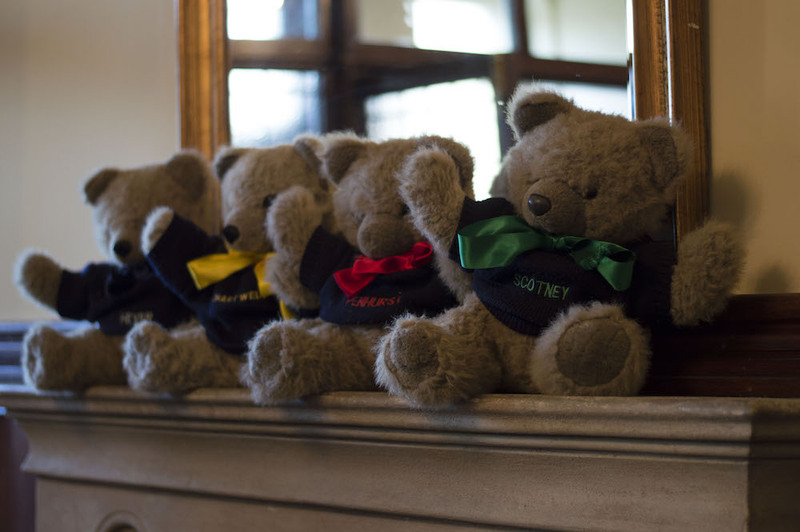 Not for: Families or kids who are better suited to a big school – big personalities or really sporty types perhaps. There are one or two year groups where classes are very small with numbers going down to 5. average 10 – 18 in a class. If you have a super competitive kid who wants to be pulled along by lots of similarly competitve peers then this might not be the right school for you. Dare to disagree?! This is one school you just have to go see for yourself! Have a look at their Open Day on Sat 22nd Sept 2018, 2-4pm. Or give Open Week a go, running Mon 24 – Fri 28 Sept 2018, 9-4pm.